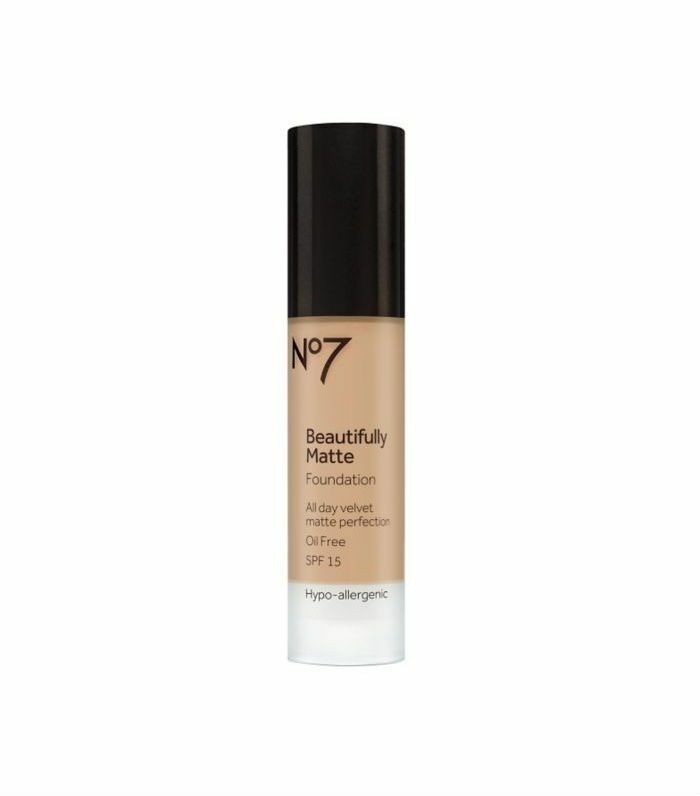 Matte foundation doesn’t have to be cakey, heavy and one-dimensional, believe it or not. 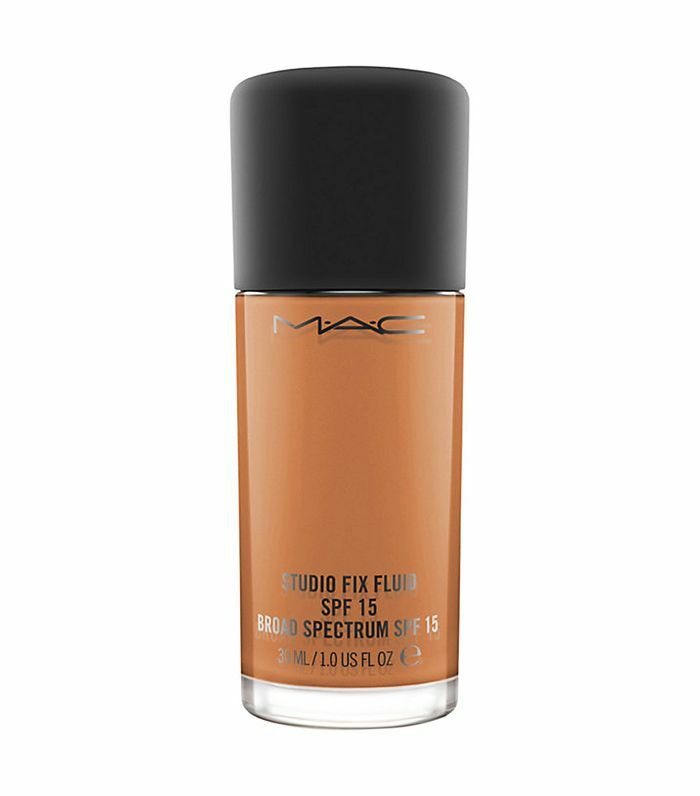 It’s simply the term used to define the formula best suited to a complexion that’s prone to a shiny T-zone. It’s also a good option if you require a more robust coverage that will see you through from a.m. to p.m. without sweat or excess sebum getting in the way. 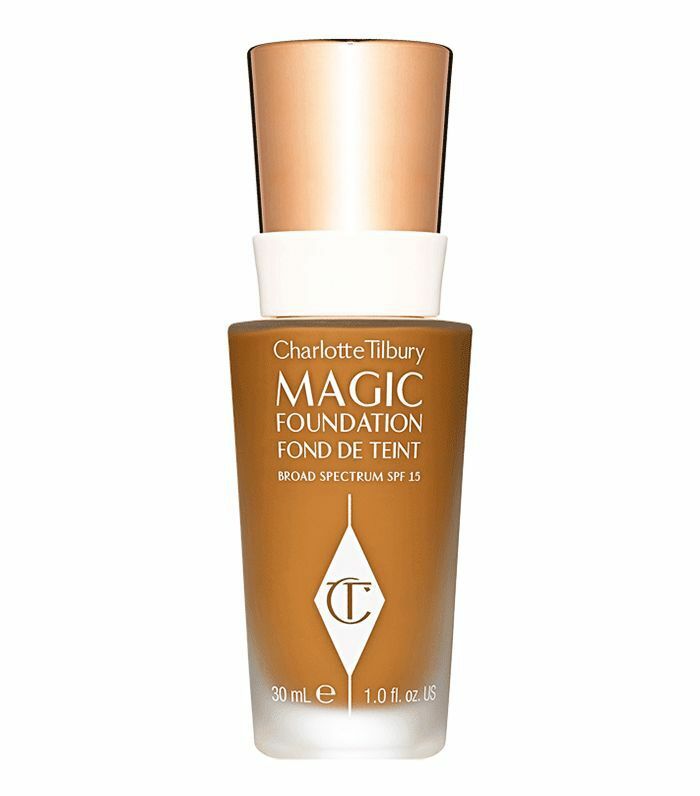 That’s why matte formulas come up time and time again on our list of the best foundations ever. Even though matte foundations are traditionally powder-based, you can now get your velvety skin fix in a liquid formula that’ll spread across the skin like warm butter, melting in and creating a soft, creamy complexion that looks effortless, not chalky and feels light, not weighty. They’re also worth considering if you have fairly obvious pores, as the lack of oil in the foundation formula means they’re less likely to clog and suffocate skin. It’s also pretty common for matte foundations to contain oil-absorbing ingredients like clay and silica that will mop up any excess shine that might ruin your game face. Below we’ve pulled out the best matte foundations out there, but heed our application advice first. 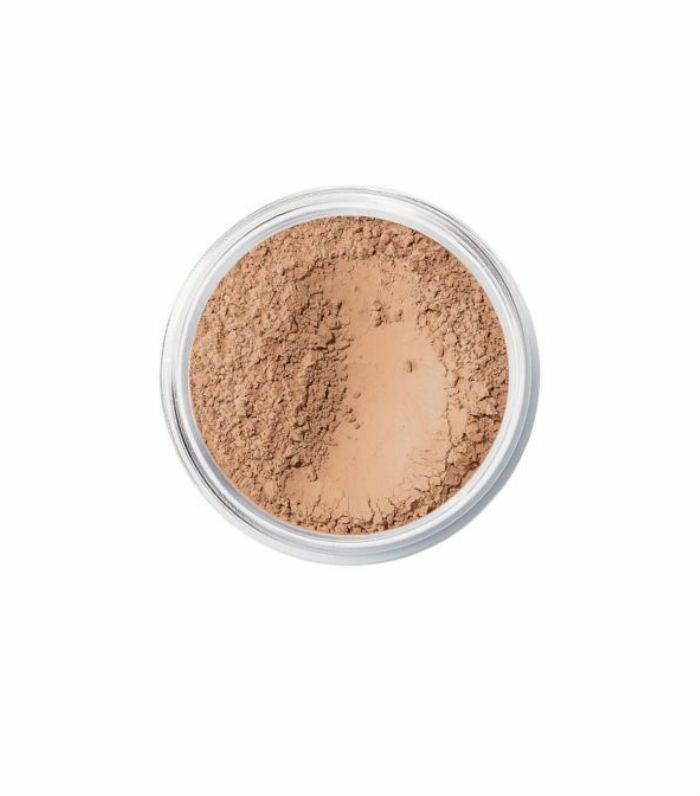 We’d recommend using a brush or Beautyblender to layer matte foundation on, rather than your fingertips, as the extra coverage that comes part and parcel of matte foundation does need some expert blending to ensure it doesn’t gather at the base of the nostrils or in between your brow furrow. For the best results, start by dabbing your foundation at the centre of your face, and then sweep outwards towards the hair and jawline with your brush or sponge. We swear that it’s the easiest way to get a flawless finish. Some foundations look incredible when you apply them, but by mid-morning, they seem to have evaporated into thin air, and (what’s this?) you have a glistening T-zone yet again. This is waterproof and steamproof (from ironing? ), which basically means it won’t budge once it’s on. All the fun of the after-work drinks with no reapplication needed. We’ve found more super-affordable matte foundations here too. Is it skincare or is it foundation? It’s both, and yes, it is magic. Or at least it appears to be. Working on every skin type—whether it’s dry, sensitive, oily or combination—all it does is make your base look flawless and glowy, not shiny. With mushroom extracts to tighten, hyaluronic acid to plump and antioxidants like vitamin C to brighten, it’s not officially matte, but it might as well be. Minerals and powder are the arch nemesis of oily, shine-prone skin because they’re so darn good at soaking up sebum. It doesn’t come with a cape, but dust this foundation on in light layers until you get the finish you want, and your complexion will stay protected until bedtime—we’ve got a full guide on how to apply powder foundation here too. There’s a reason so many makeup artists use it on brides. 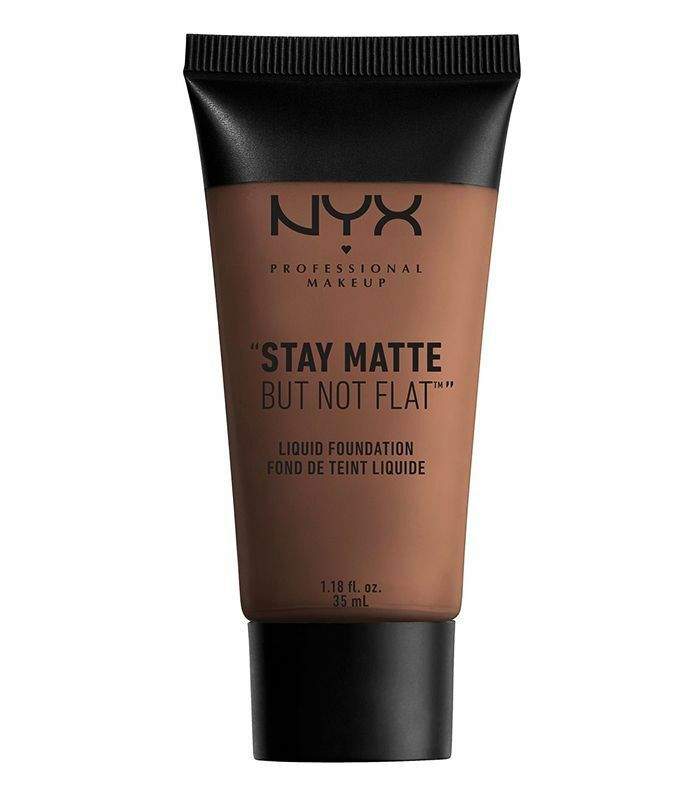 Nyx has nailed it when it comes to shades—this foundation has 30 to choose from, so whatever skin tone you’re trying to mattify, you won’t be caught short. Oil-free and infused with minerals, it comfortably covers everything. 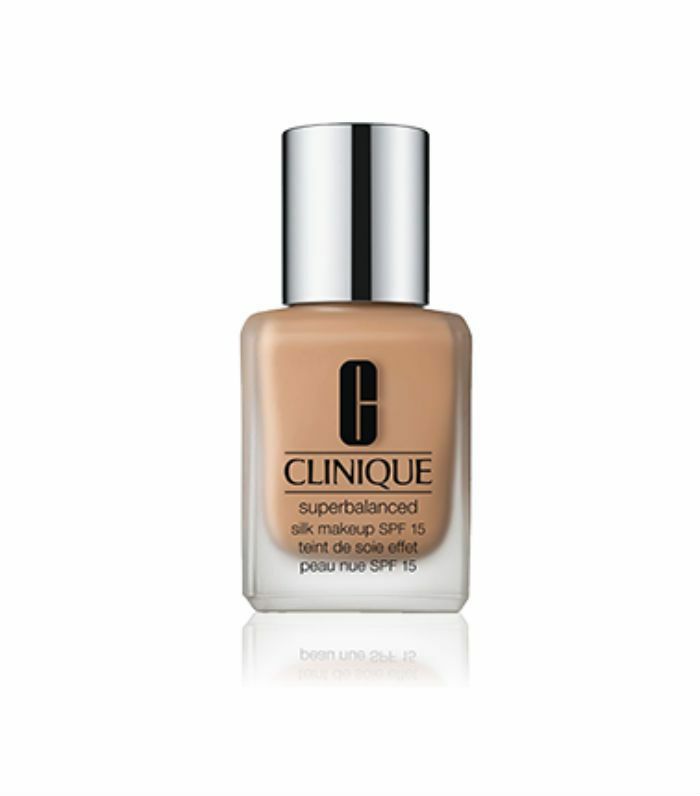 The original Superbalanced makeup was amazing for oily skin, but the latest version with SPF 15 is even better. Hydrating any patches that need extra love while concealing areas that are shiny, this oil-free formula gives a natural-looking finish and won’t feel like you’re wearing a lot of makeup either. That’ll be the silky bit. There’s no reference to the term ‘matte’ on the bottle, but venture backstage at fashion week and it’s likely you’ll find that this is what the pros pull out of their bags when they want to take down shine. A bit of an insider secret, it feels great on the skin, blends brilliantly and suits all skin tones to create a really natural finish. It works all year round too. All the ticks, then. A foundation with all the trimmings, the blurring powders in this are spherical, which basically means they can mould to your skin’s contours easier (hello, flawless face). Helping create that velvety, diffused finish that makes skin look filtered in real life, it’s also full of antioxidants to protect from environmental damage. Wear this, and your skin will be in good hands. Spots, open pores and red patches disappear in just a few clean sweeps of this. It's also hypoallergenic, so if you do suffer from sensitive skin, you can still get a good coverage without any blotchy backlash. With SPF 15, this should become an old faithful in everyone’s makeup bags. 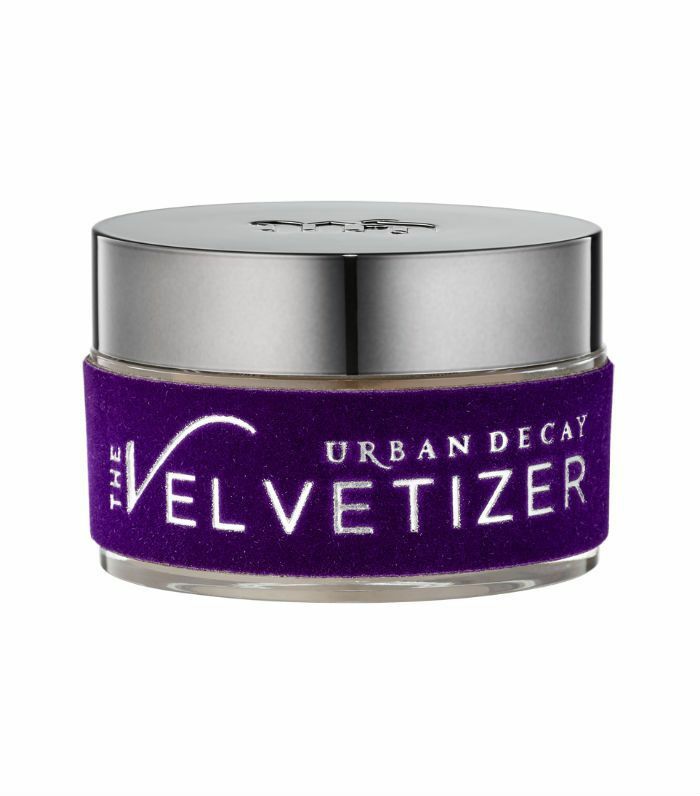 So this is a bit of a curveball, but Urban Decay knows its bases. It also knows that when you find one that suits your skin, it’s momentous. But what might stop shine in winter might not cut it in summer when higher temperatures spur on a beaded brow and greasy T-zone. 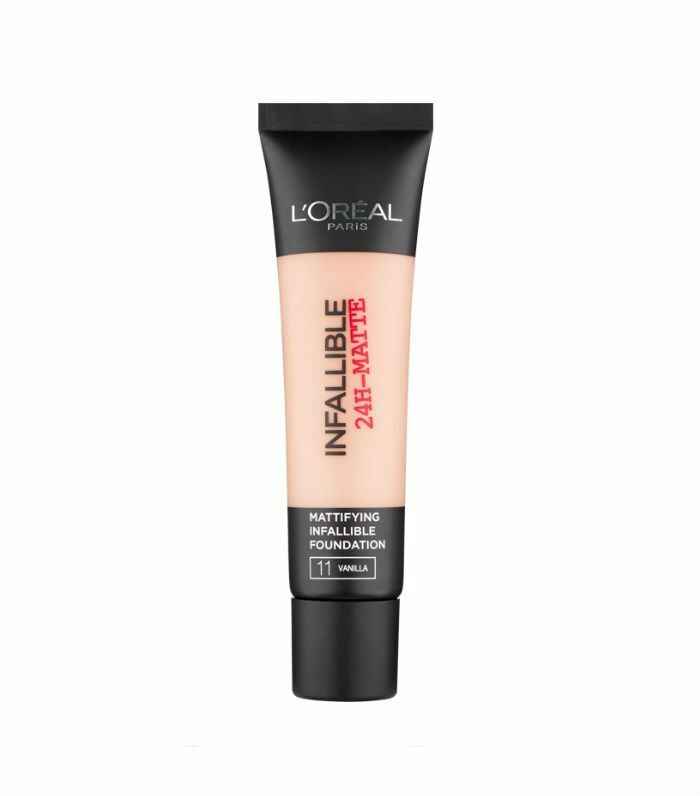 Instead of lugging around a finishing powder to combat shine, add a dollop of this into your fave foundation when you apply it in the morning, and voilà, the job is done. It won’t alter the colour one jot, and you get an airbrushed effect that lasts (the powders set the formula it into place). The Becca range was created by an Australian makeup artist, which should already give you confidence that this will work to combat unwanted shine. Designed to withstand heat (read: sweat) and easy to blend, it swooshes over skin like a dream and hides everything and everything you don’t want others to pick up on. It also contains vitamins E and A to keep skin moisturised and shielded from free radicals. Thanks for that. Up next, take a look at the best matte drugstore foundations we found.